 Each year TRUSU puts on the Common Voices Lecture Series. This event hosts a world-renown speaker, free of charge, which is open to all of our members and the broader community. Why? – Because learning doesn’t stop at the classroom door. In fact, some the most important lessons we learn at university come from experiences, and opportunities such as the Common Voices Lecture Series. The event will take place in the Grand Hall at TRU on January 29th at 5:00PM. There is no cost to attend the event, but seating is limited. Tickets will be available at the Members’ Services Desk in the Students’ Union Building starting January 12th at 8:00AM. This year’s Common Voices Lecture features Dr. Cornel West! Dr. Cornel West is an american philosopher, political activist, author and university professor. He has taught at universities such as Harvard and Princeton, and has written books that include Race Matters, Democracy Matters and the memoir Brother West: Living and Loving Out Loud. West is also known for his appearances in the 2003 Matrix sequels, his spoken word albums and for co-hosting a radio show, Smiley & West, with Tavis Smiley. Click here to check out the Events Calendar!